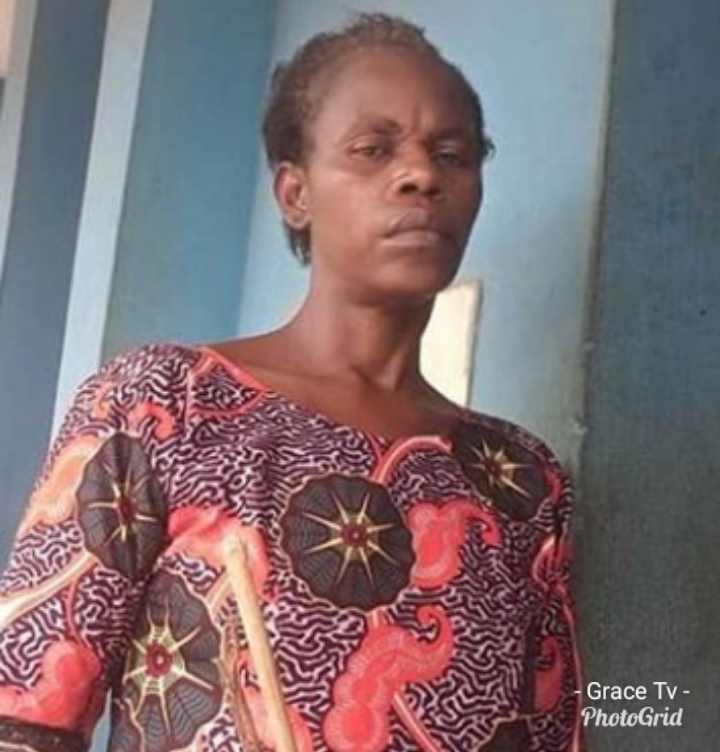 The police in Ogun state have arrested 47-year old housewife, Joy Egeonu, for allegedly beating the 11-year nephew of her husband to death on allegation that the deceased stole her N6,500. The suspect was arrested following a report by the deceased’s mother, Ijeoma Egeonu who reported at Agbado Divisional headquarters that her son who was living with her elder brother and his wife at Opeilu in Agbado was beaten to death by Joy on February 3rd over an allegation that the boy, Chibuike Egeonu stole the sum of N6,500 belonging to her. Egeonu added that the suspect later took the corpse of the boy to Ifo where she hurriedly buried him. The police swung into action and arrested Joy who told the police that the boy died while she was taking him to the hospital and that it was later discovered that the missing money was taken by her husband and not the deceased as suspected. Meanwhile, the Commissioner of Police, Ahmed Iliyasu has ordered the immediate transfer of the suspect to homicide section of the State Criminal investigation and intelligence Department for further investigation. He equally ordered the arrest of the suspect’s husband who assisted in burying the boy in order to cover the criminal act of his wife.